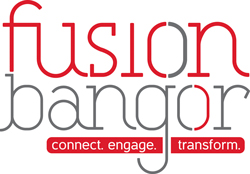 The Bangor Region Leadership Institute (BRLI) is an intensive, regionally-oriented leadership development program of the Bangor Region Chamber of Commerce. 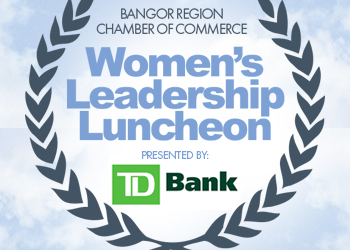 BRLI is designed to give potential and emerging leaders the skills, knowledge, and ongoing support they need to succeed in the greater Bangor community. As a member from BRLI, you will grow professionally and personally from the variety of leadership, teambuilding, communication and self-awareness exercises that are part of the curriculum. Coordinated by expert facilitators, these activities will grow and shape you as a leader, enabling you to take on any challenge that comes your way and lead effectively. 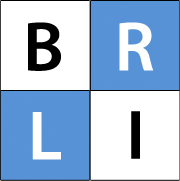 BRLI begins in the fall of each year, and continues through the spring, over nine separate day-long sessions. Each session takes place at a different area location which ties into that session’s specific theme. Locations range from a large manufacturing facility to the Bangor International Airport; a local college to the Jackson Laboratory. The schedule includes behind-the-scenes tours of several key regional businesses and institutions. The curriculum includes a dynamic array of presenters that represent a variety of backgrounds and occupations. Presenters are chosen based on their and expertise and leadership capacity in a certain field, their commitment to the community, and their excellent communication skills. BRLI is a program crucial to the development of new and emerging leaders in our growing and changing region. With an alumni network of more than 300 individuals, supporting BRLI gives your business or organization great visibility and allows you to partner with an organization vital to the growth of the region.